It used to be a rule of avoiding scammers that if someone called trying to collect money on behalf of the IRS, things weren’t kosher. But starting this spring, the IRS can tap four contractors to collect debts on its behalf, meaning private debt collection agencies can now call you to track down what you owe Uncle Sam. While the change seems huge and threatening, a deeper look reveals that debt collectors will only take on special cases. What Kinds of IRS Debt Will Go to Private Debt Collectors? This new program snuck into the Fixing America’s Surface Transportation Act (the FAST Act), which became law in 2015. The taxpayer can’t be found. More than one-third of the statute of limitation has passed without the case being assigned to an IRS employee. The case has been stagnant for more than a year. The new debt collection option mostly applies to accounts that have gone seriously delinquent. So if you’ve already set up a payment plan or have been in regular communication with the IRS about your ability to pay your taxes, your account likely won’t fall under the provisions of this option. Classified as an innocent spouse. Currently under examination, litigation, criminal investigation or levy. In a presidentially declared disaster area and requesting relief from collections. A victim of tax-related identity theft. The subject of an offer in compromise or a right of appeal. Working with the IRS to pay a tax bill through an installment agreement. You’ll receive written notice if your accounts get transferred to one of the private collection agencies, an IRS explainer notes. The agency that takes your case — it’ll be Conserve Fairport, Pioneer Horseheads, Performant Livermore or CBE Group — will then send a second letter to confirm the transfer. If you don’t want the IRS to transfer your account, you will have to send a written request to the private collection agency. “Private collection agencies will be able to identify themselves as contractors of the IRS collecting taxes,” the IRS explained in a statement. The private collection agencies will not ask for payment on a prepaid debit card — a tactic scammers posing as IRS agents frequently use. So if you get an unexpected phone call asking you to hand over some cash to the IRS, remember, you can always just hang up the phone. 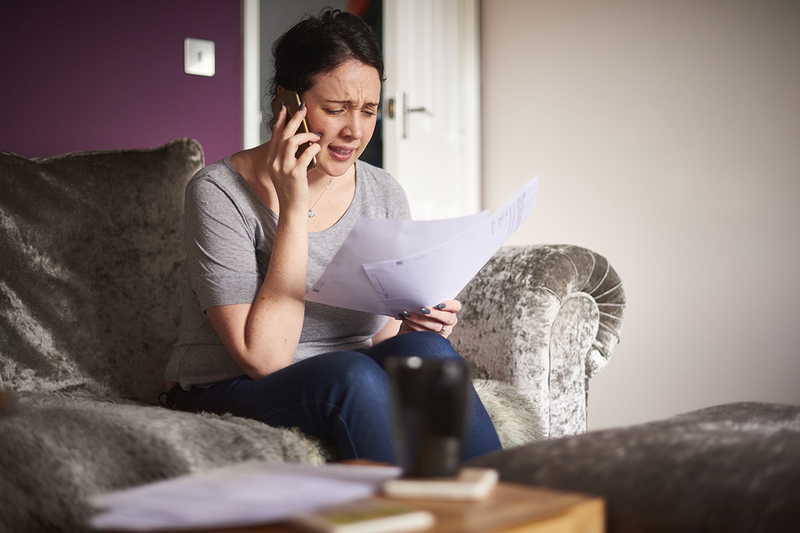 Your Turn: How do you feel about private debt collectors taking over some unpaid tax accounts?